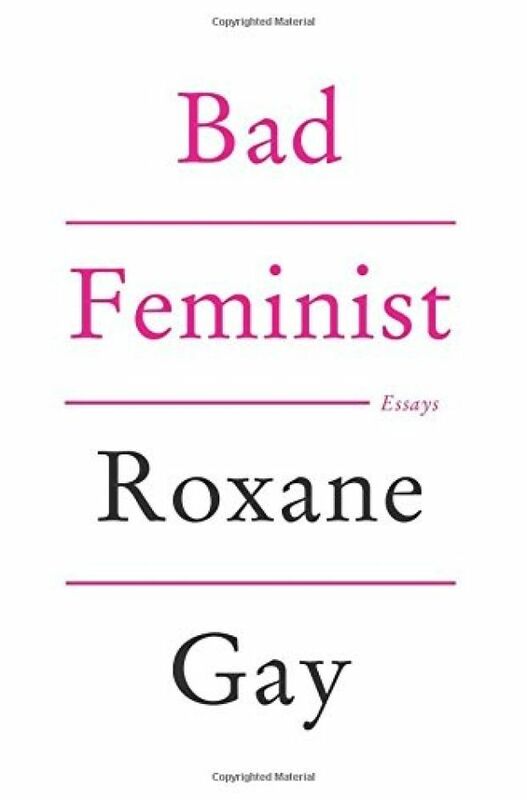 Going into Bad Feminist, I had high hopes for the essay collection: that I would identify with Gay, that I would see some of my own idiocentricities vis-a-vie feminism represented in the text, or that the author would make a profound statement regarding the present status of feminism. None of these expectations were met; however, the fact that they weren't says as much about me as it does about the book. Gay's collection is deeply personal and a fine introduction to intersectional feminism for the uninitiated. The essays that explore the tension between Gay's upper-middle class upbringing, her experiences with sexual violence, and her family's Haitian heritage gave me pause to think. Yet, Gay's introspection never gets around to answering her book's central conceit: what is a "bad feminist" and how is (or isn't) Gay one of them? A fondness for Robin Thick's "Blurred Lines" doesn't mean your feminist credentials are in jeopardy, it just means that you have questionable musical taste. Rather, the "bad feminist" becomes a limp conceit that the author only touches on in her introduction and conclusion. Nothing between these literal and figurative bookends interrogates the concept further. Instead, what we are left with Gay's musings on competitive Scrabble; a few salient remarks on race, class, and gender; and reflections on being a first year professor. This isn't to say the collection is a total, disappointment-- on the contrary, it's a solid book of thought provoking essays-- but it fails to live up to its evocative title. My disappointment is that the book doesn't live up to the expectations of its title. You would think (I thought, anyway) that the collection would attempt some reconciliation between being a feminist in the twenty-first century while still consuming (and enjoying) elements of pop culture, that Gay's experiences would be the lens through which we would interrogate these aspects what it means to be a feminist. But it doesn't. Rather, there isn't anything particular "bad" about Gay's ethos; rather, I thought much of her analysis to be spot on or, at least, conventionally unconventional, even down to her distaste for Caitlin Moran, who I virulently dislike beeteadubs. Long story short: I thought I was picking up The Feminine Mystique of my generation, instead I got a neat primmer on intersectional feminism and competitive Scrabble. My disappointment with the book then is less about what the book itself, it was the fact that the book didn't live up to my expectations. Perhaps it's wrong to expect a book to be everything to everyone, to be THE answer of your generation, but I still feel cheated. If you go into your reading with tempered expectations, there is much to enjoy. However, if you're looking for your next Germaine Greer, keep moving.